There is an insidious lie that western culture has propagated. It has been around for centuries and it has removed the joy of life for many. It has been woven into our mindset and told to us by many parents and friends. It’s time to rethink this myth and tell a better story. Work and life are separate and work is a necessary evil. That showing up to the office, work or the factory is a necessary drudgery and then you go home to do what you enjoy, discover some entertaining distraction and maybe even find some happiness if you’re lucky. And this can be done despite the challenges and often painful reality that show up. We now have the platforms, tools and flexibility to do this if you choose. We also have access to technology to help you design that life of freedom. 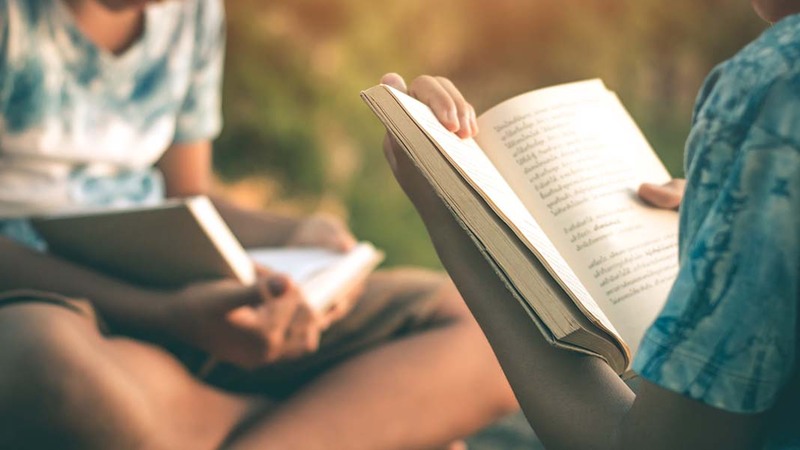 The first 2 books on this list are insights into how to make life a joyous adventure by applying some attention and focus to the small things. These include being in the “now” and from that place reach the optimal experience of flow as your creation emerges seemingly without effort. The other 3 books are a bit like a box of chocolates that surprised me with their insights and wisdom. All these books compelled me to read to the end and I had trouble putting them down. 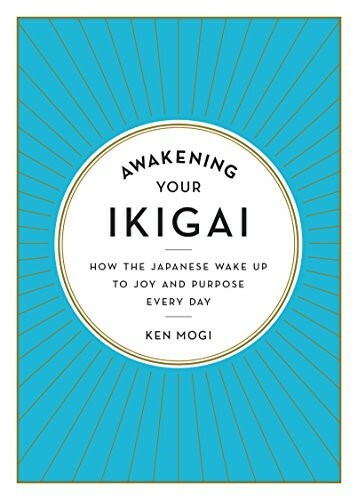 Ken Mogi is a neuroscientist, writer and broadcaster based in Tokyo and in this book introduces five pillars of ikigai that are part of Japanese culture to help you make the most of each day and become your most authentic self. Start small and focus on the details. Release yourself and accept who you are. Harmony and sustainability—learn to work with and rely on others. Embrace the joy of little things and savor the sensory pleasure of your everyday experiences. Be in the here and now and find your flow. Weaving together insights from Japanese history, philosophy, and modern culture he provides a book that will make you think and help you learn to embrace the simple and small things in life. I first read this book 25 years ago and it has now been updated and I decided to re-read it. It was delight to re-visit the insights and discover again what a remarkable book it is. It promises the keys to unlocking meaning, creativity, peak performance and true happiness. That is a big call but its truth is as relevant today as it was back then. 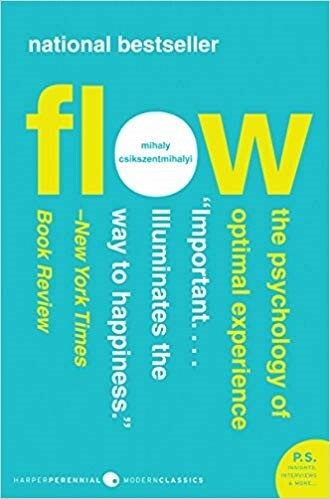 Legendary psychologist Mihaly Csikszentmihalyi’s famous investigations of “optimal experience” reveal that what makes an experience genuinely satisfying is a state of consciousness called flow. I think that most people want to achieve an optimal experience and the lessons and insights revealed within the covers will assist you in making your life more successful and also happier and content. They challenged my thinking and provided a perspective on what being human means in more context in the grand scheme of history and our potential future. The book attempts to touch on the broad scope and challenges of the 21st Century within just 356 pages. 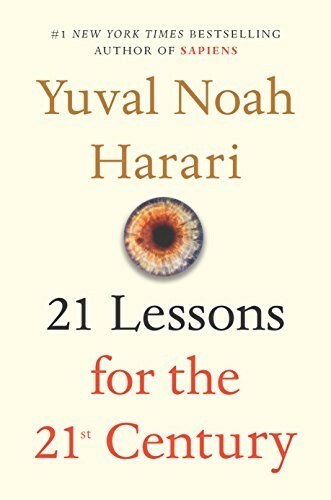 The lessons include the technological and political challenges and the lessons for this new century and also a current favorite area of mine on the topic “resilience”. In that category he covers the 3 lessons including education, meaning and meditation. Want some perspective on this century that will help you flourish? A couple of years ago I attended a Mastermind event in St Louis, USA and sat next to a vibrant and effervescent Kim Philips. She was bursting to share some Facebook growth hacking tips with me and the rest of the group. 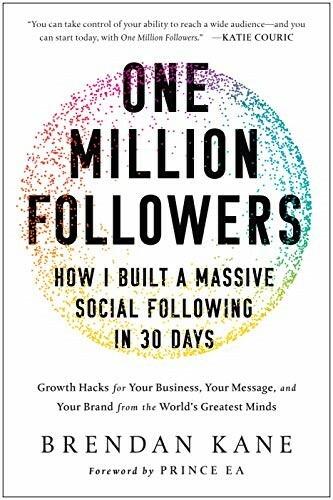 In this book Brendan Kane takes this to a whole new level and shows how he acquired over one million in just 30 days. And this is without having to be a Taylor Swift or Rihanna. In essence the tactics are one of testing different media and then using analytics to reduce costs and increase your Facebook and social network reach. But it will require some financial investment and commitment. In one word “Yes” because I have tested them myself and the results spoke for themselves. This is more about creating a life of meaning, happiness and purpose while not being distracted by just chasing having more stuff. The core insight for me was that having enough money allows you to reduce pain and gives you the headspace to create a life of happiness, purpose and meaning. 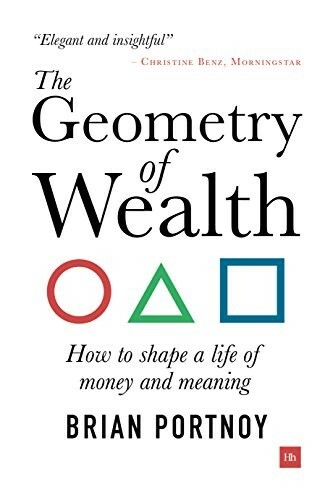 It is the best book I have read on the true meaning of wealth and the journey to potential happiness and a meaningful life and how money is woven into that mix.